PURCHASE A M1218BPP2L-202X COMBO KIT AND GET $100 OFF AND 2 BATTERIES FREE! 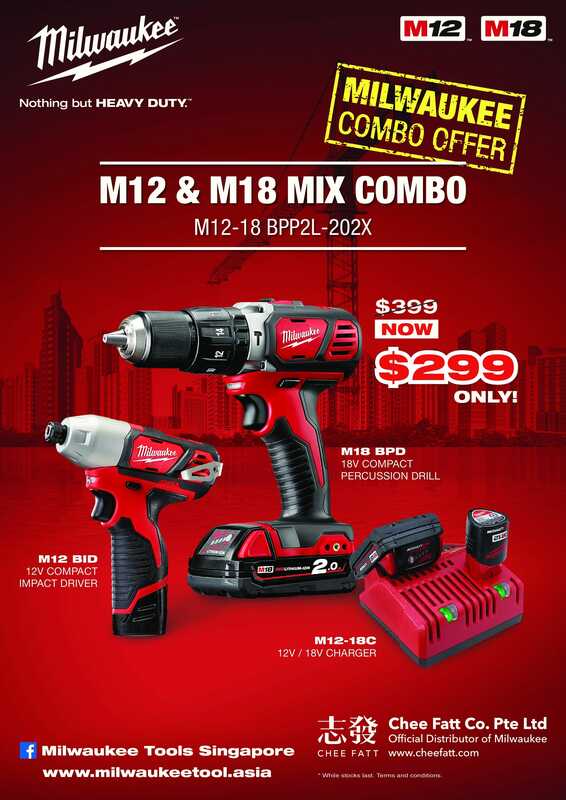 The M12™-M18™ 2-Tool Combo Kit includes the M12™ Compact Impact Driver and M18™ Compact Percussion Drill. 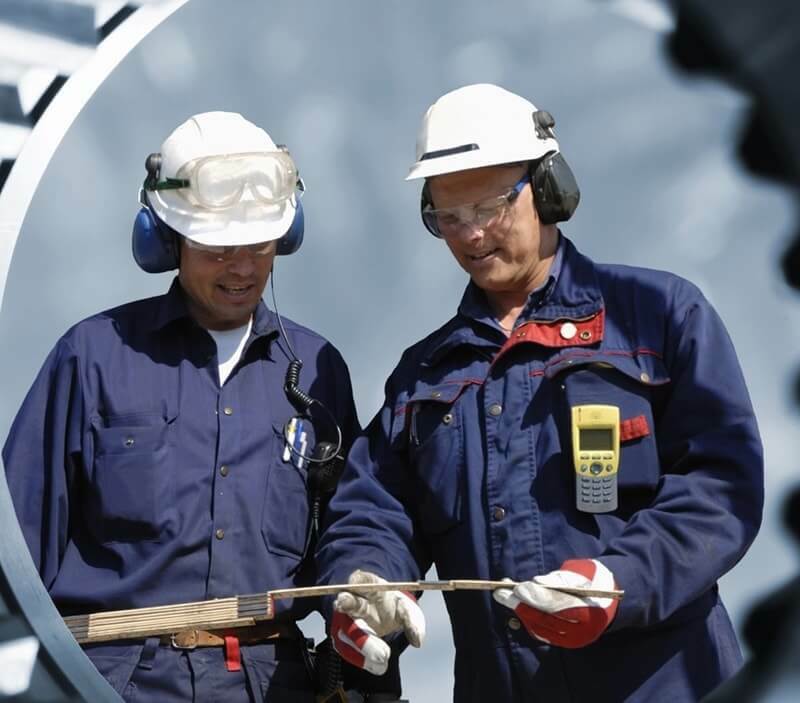 The innovative M12™ cordless system is designed to deliver the power and torque required for professional applications, in a size that reaches the tightest and toughest places. Powered by REDLITHIUM™-ION, the M12™ cordless system offers unmatched power, speed, and tool belt portability. The M18™ Cordless System’s technologies and electronics, innovative motor design, and superior ergonomics provide the most efficient blend of power, weight and performance in the industry. Powered by REDLITHIUM™-ION, the M18™ cordless system delivers more torque, more power, and longer run-time. *Limited to the first 150 sets only.